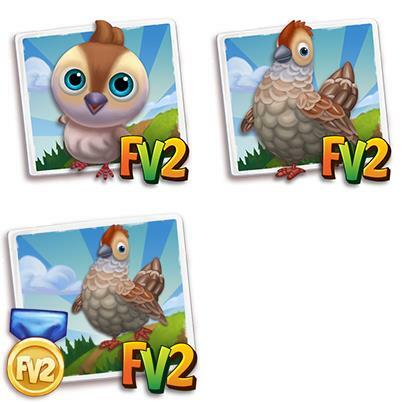 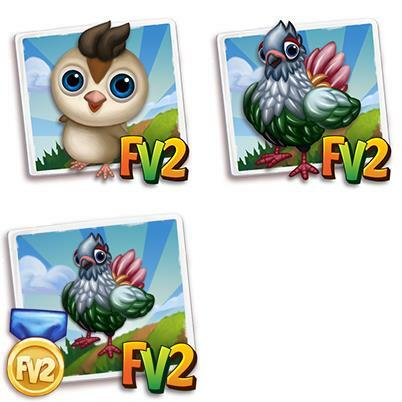 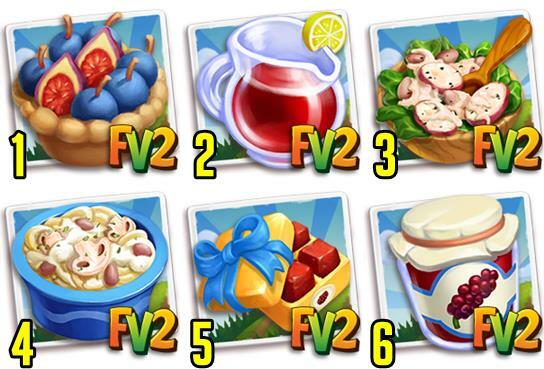 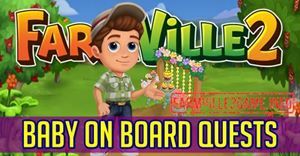 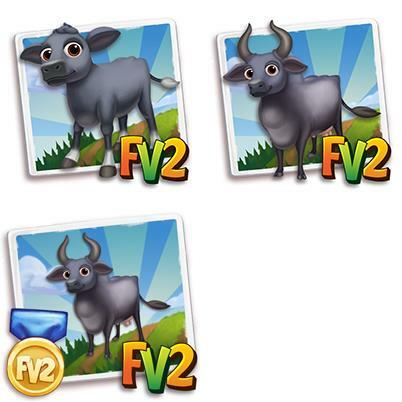 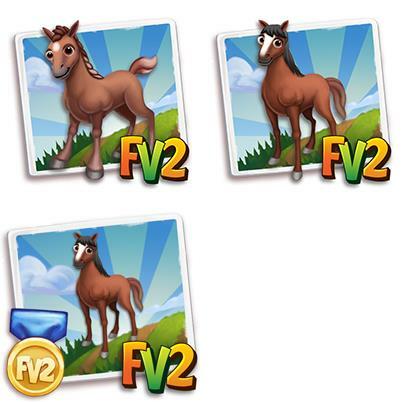 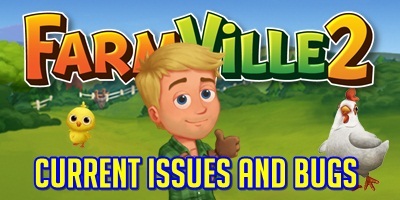 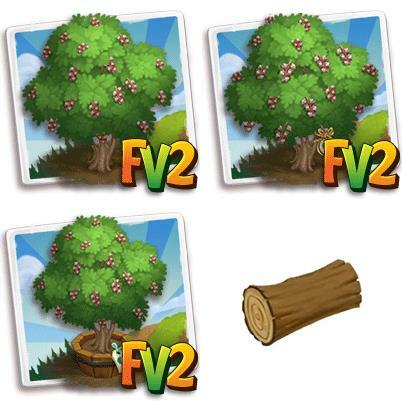 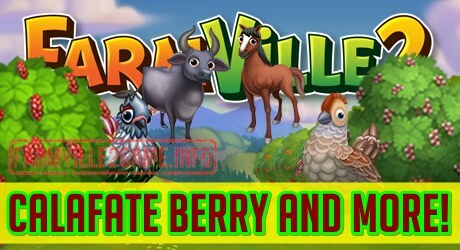 Farmville 2 Cobble Berry and More! 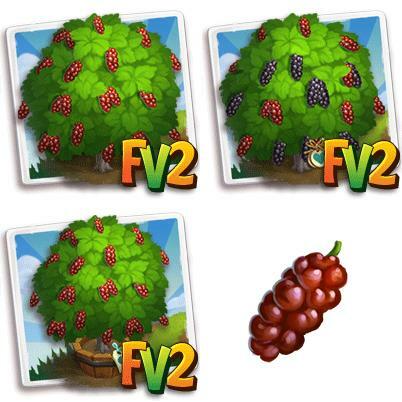 Farmville 2 Merlot Lettuce and More! 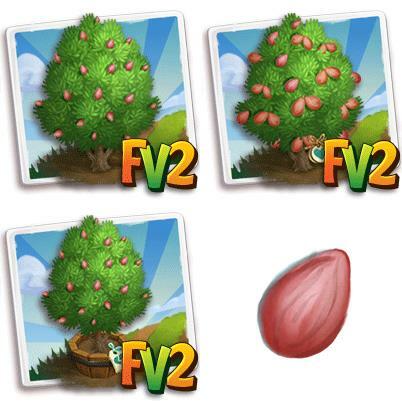 Farmville 2 Cucamelon and More!